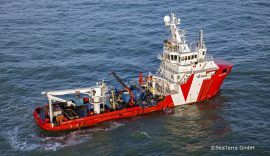 EMS Maritime Offshore GmbH (EMO) deployed one of its specialist vessels at the Trianel Windpark Borkum II (TWB II) offshore wind farm site in early November 2018 to secure the shipping traffic during construction. 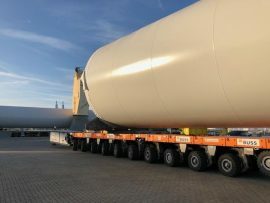 The Buss Terminal Eemshaven has received the first shipment of wind turbine tower sections for the Trianel Windpark Borkum II offshore wind project. 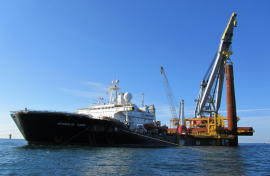 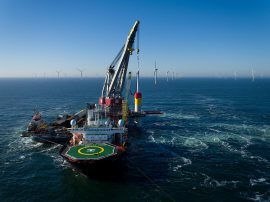 Seaway Heavy Lifting’s (SHL) vessel Stanislav Yudin has installed the first monopile at the Trianel Windpark Borkum II (TWB II) in Germany. 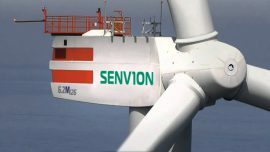 Senvion has contracted TÜV Rheinland to oversee the production of wind turbine blades for the Trianel Windpark Borkum II offshore wind farm. 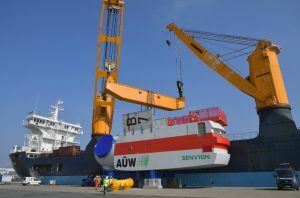 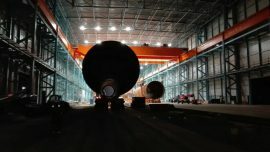 Seaway Heavy Lifting has awarded Sif Holding, in a joint venture with Smulders, a contract for production of all monopiles and transition pieces for the Trianel Windpark Borkum II (TWB II) offshore wind farm. 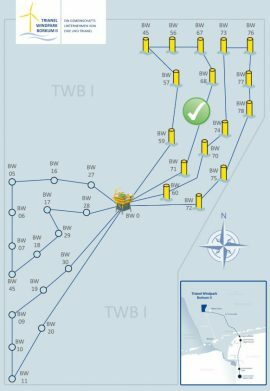 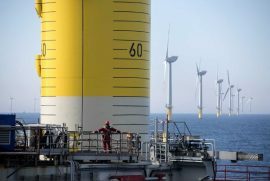 As of spring 2018, the construction of Trianel Windpark Borkum II (TWB II) in the German sector of the North Sea will start, after 20 shareholders from Germany and Switzerland agreed to build the project on 7 April. 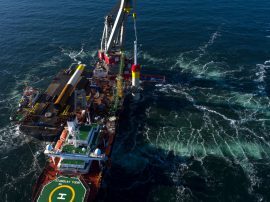 Seaway Heavy Lifting’s (SHL) vessel Stanislav Yudin has installed 16 out of 32 monopile foundations at the Trianel Windpark Borkum II in the German North Sea. 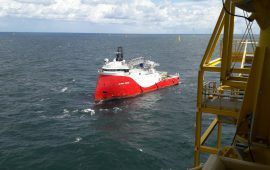 Trianel Windkraftwerk Borkum II GmbH has issued a tender for the provision of a guard vessel during the construction of the Trianel Windpark Borkum II wind farm in the German North Sea. 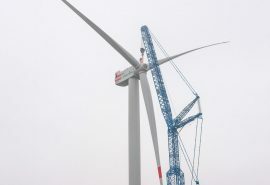 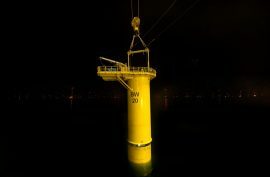 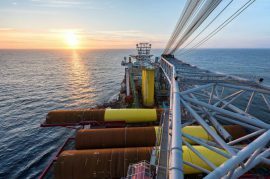 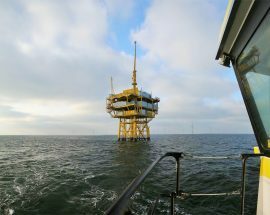 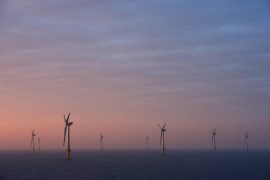 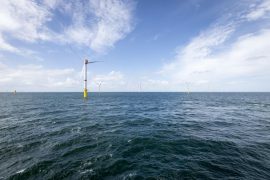 Eight out of 32 monopile foundations have been installed on the Trianel Windpark Borkum II in the German North Sea, the project’s developers said. 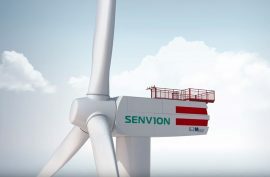 Jan De Nul has won a contract by Senvion for the installation of wind turbine generators (WTG) at the 203MW Trianel Borkum II (TWB II) offshore wind farm in Germany. 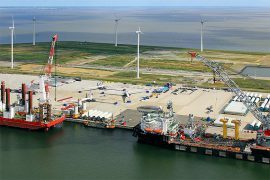 Wood Group’s clean energy business, previously known as SgurrEnergy, supported Trianel Windpark Borkum II (TWB II) to financial close, as it had been appointed by Trianel Windkraftwerk Borkum II GmbH & Co. KG to act as lender’s technical adviser. 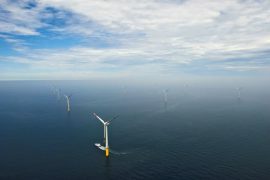 8.2 Consulting has carried out the technical due diligence on the transaction of Swiss utility Elektrizitätswerk der Stadt Zürich (ewz) together with the country’s asset manager Fontavis for Trianel Windpark Borkum II (TWB II).